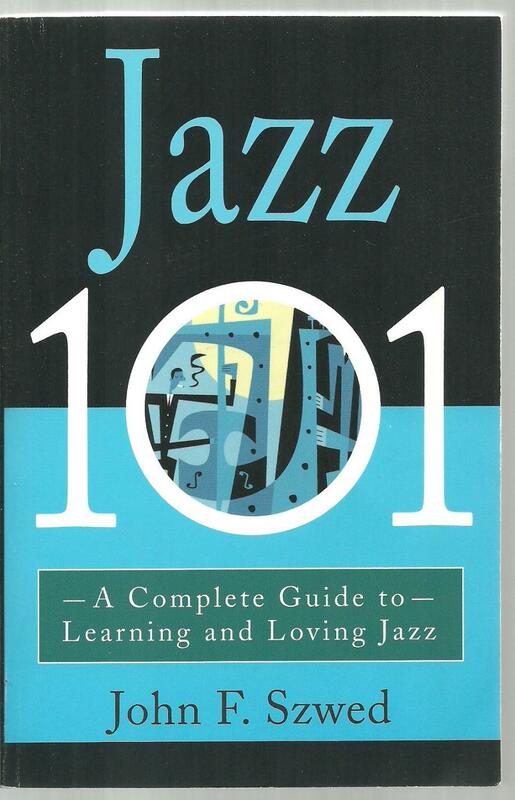 Anyone interested in learning about a distinct music--jazz--will welcome this newest addition to the popular 101 reference series. Noted anthropologist, critic, and musical scholar John F. Szwed takes readers on a tour of the music's tangled history, and explores how it developed from an ethnic music to become North America's most popular music and then part of the avant garde in less than fifty years. 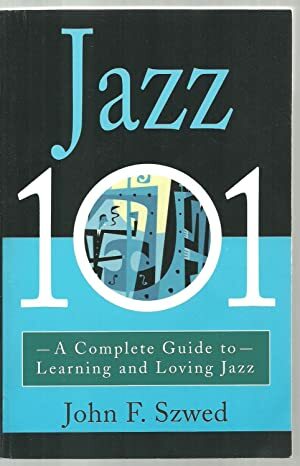 <em>Jazz 101</em> presents the key figures, history, theory, and controversies that shaped its development, along with a discussion of some of its most important recordings. <strong>John F. Szwed</strong> is currently a professor of anthropology, African and African-American studies, music, and American studies at Yale University. He has written seven books on music and African-American culture and numerous articles and reviews on related subjects. His honors include a Guggenheim Fellowship and a Rockefeller Foundation Humanities Fellowship. He lives in Connecticut.